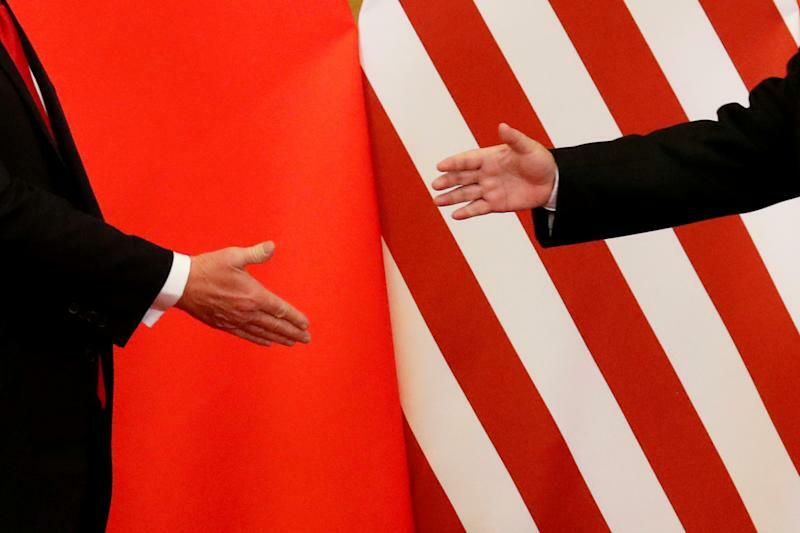 The U.S. seeking to restart trade talks with China, according to a Dow Jones report. The media outlet said senior U.S. officials led by Treasury Secretary Steven Mnuchin sent an invitation to Chinese officials, proposing a meeting to discuss trade issues, citing sources. S&P 500 rose slightly after the report Wednesday.